We work with every client individually. Book a 45-minute session with us and tell us what your needs, goals and challenges are. We'll create a program tailored specifically to you. 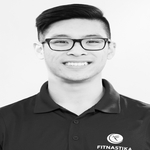 Fitnastika Fitness was founded in Vancouver by Corine Latreille and Sergey Nazarov back in 2013. 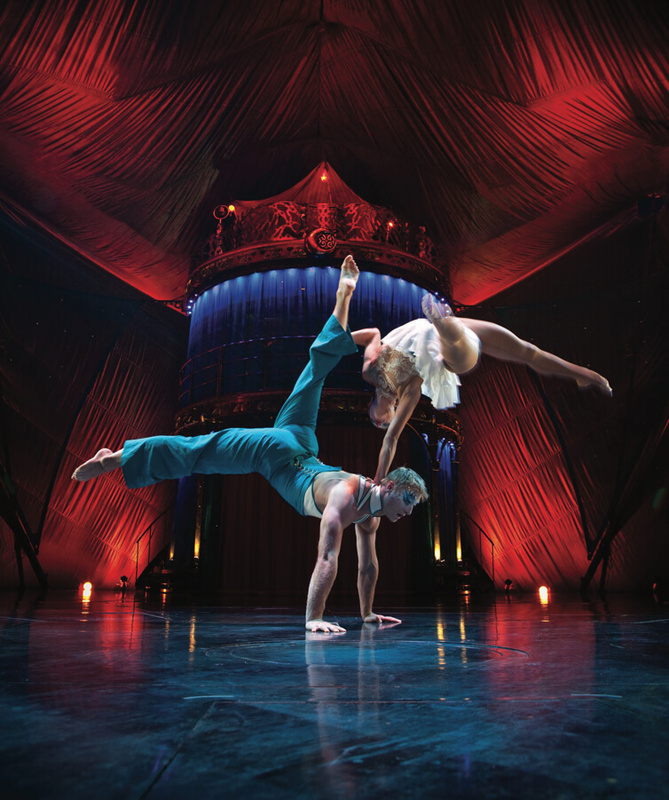 Sergey and Corine met while they were both performing at Cirque de Soleil with an award-winning show Kooza. Prior to their time at Cirque, Corine and Sergey had successful careers in artistic gymnastics and acro-sport, competing professionally in gymnastics in Canada and Russia, respectively. At the age of nineteen, Corine joined l’Ecole nationale de cirque in Montreal, majoring in acrobatic Hand to Hand with a minor in Handstands. One of her proudest moments was performing alongside Avril Lavigne at the closing ceremonies of the 2006 Torino Olympic Games. 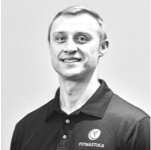 In turn, Sergey was an acro-sport National Team member and Captain for over 10 years. Sergey competed and became the winner of many international tournaments, world and continental championships, and received his Master of Sport at the International Level. Making Vancouver their home, Corine and Sergey wanted to share their passion for health and fitness with everyone. Their biggest joy is seeing people improve their lives through healthy diet and exercise, accomplish their goals and push the boundaries of their physical limitations. We are committed to an inclusive environment that supports every person who comes through our doors. Our programs are tailored to every person’s individual needs and are adjusted as needed. 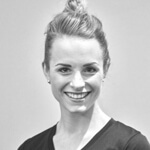 We provide ongoing support to our clients in and out of the gym. We value transparency, professionalism and expertise. 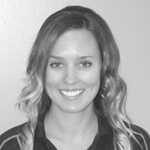 All of our trainers are highly experienced, educated and dedicated to their clients. Book a 45-minute session with us and tell us what your needs, goals and challenges are. We'll create a program tailored specifically to you. What goals do you want to achieve? What days & times would you prefer? List all dates & times available and we will do our best to accommodate your preference. Your message has been sent! We will get in touch shortly to arrange an appointment.